Powerful utility, impressive comfort, and innovative technology are just a few of the things that set the SsangYong Rexton W apart from the crowd. This big, bold SUV is sure to please with a design that finds the perfect balance between utility and a comfortably luxurious ride. The eye-catching chrome grille in the front goes well with the 18-inch wheels. The side steps make entry and exit easy while the roof rails add to the look and convenience when you need to take more along for the journey. What’s more, the LED lighting found throughout this impressive SUV from SsangYong is certain to leave a lasting impression. 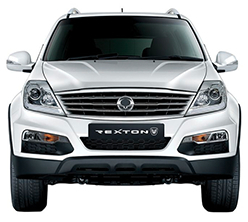 The Rexton W gives you a choice between three powerful diesel engines in four- and five-cylinder configurations. 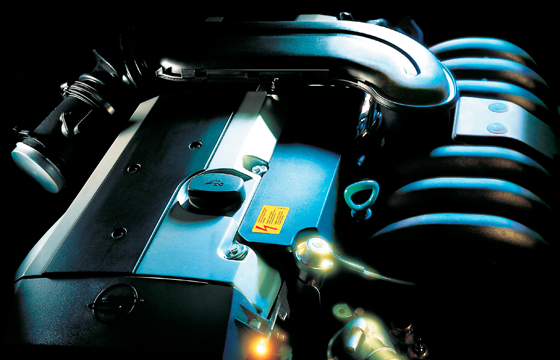 The Rexton Sport 360 and Rexton SPR 360 come with an engine that puts out 114 kilowatts and 360 newton metres of torque; choose the Rexton Sport 2.2 or the Rexton SPR 2.2 for an engine with 130.9 kilowatts and 400 newton metres. For the most power, the Rexton W Sport 402 and SPR AWD come with a diesel engine that generates 137 kilowatts and 402 newton metres of torque. 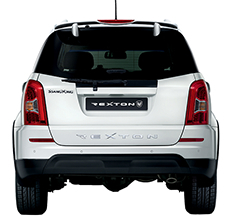 Its strong and sturdy frame means that the Rexton W has low vibration and less noise, so you’ll be comfortable wherever you go. 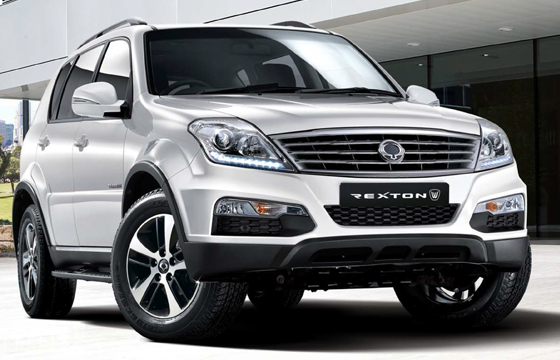 Safety is the name of the game with the Rexton W. Its ultra-rigid frame provides strength and protection. Thanks to additional safety features like door impact beams and an advanced airbag system, you’ll be well protected in case of a collision. 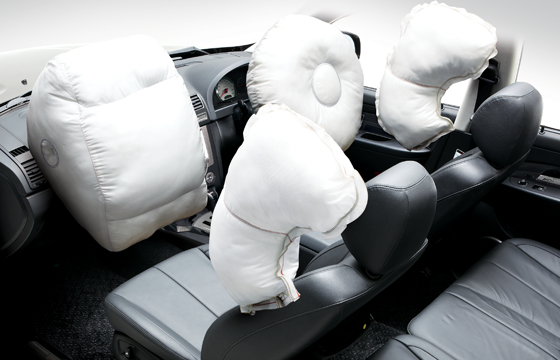 However, it’s always better to avoid an accident, so the Rexton W also comes with active safety features. The Electronic Stability Programme makes it easy to stay straight and upright, while Hill Descent Control makes going downhill a breeze. Disc brakes and fog lamps help you avoid dangerous situations, while the available front cornering sensors and rear obstacle warning system make parking safer and easier. 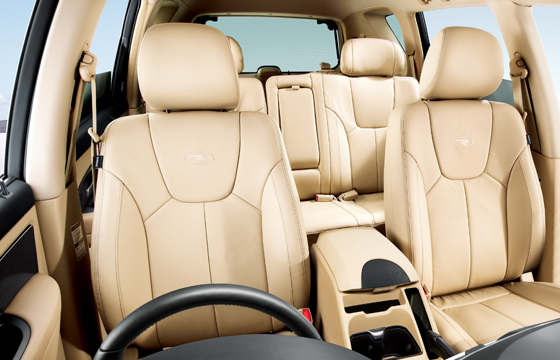 Step inside the new Rexton W and you’ll be greeted with comfort, space, and versatility. While the many generous standard features offer a great value, available interior features like leather upholstery, heated seats, and 8-way power adjustable driver seat with memory provide even more for the money. Additionally, the rear underfloor storage offers greater choice and organization for the boot space. Other features like the power sunroof and automatic dual air conditioning further enhance the comfort inside a new Rexton W, and this is just the beginning of all the standard and available features waiting inside this fun and luxurious SUV. Modern technology throughout the new Reston W makes every drive more enjoyable. The standard 6-speaker audio system provides excellent sound from the 2-Din entertainment system that also includes, a CD player, MP3 player, aux input, and USB port. Aside from all these options for listening to your audio library, Bluetooth technology seamlessly connects your compatible phone to the Rexton W audio system. Thanks to steering wheel mounted controls, your hands never have to leave the wheel when an important phone call comes in. 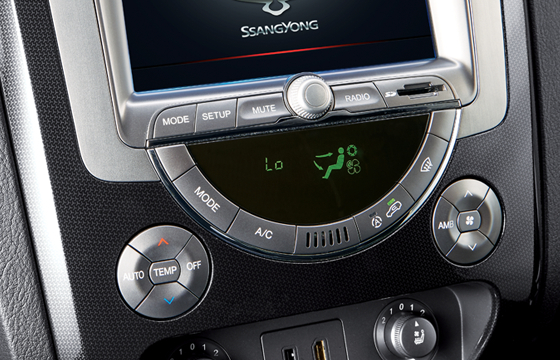 Convenient power outlets are found throughout the interior, and there’s a lot more to the advanced technology waiting for you inside a new Rexton W SUV from SsangYong. SsangYong is more than just a car company: it’s an automaker that’s dedicated to bringing you the perfect vehicles for your lifestyle. Through partnerships with other companies like Mercedes-Benz, SsangYong has been able to offer some of the best-respected engineering you can find. Whether you’re looking for a fun ride like the Actyon Sports Ute, a hardworking ute like the Actyon WorkMate, a luxurious yet capable ride like the Tivoli, or a no-nonsense SUV like the Korando, you’ll find a variety of utes and SUVs that are suited to your needs. Check out these model information pages to discover which one is just right for you and your family. We look forward to helping you find the vehicle that will let you work, play, and enjoy life. © 2019 Auckland Central SsangYong. All Rights Reserved.